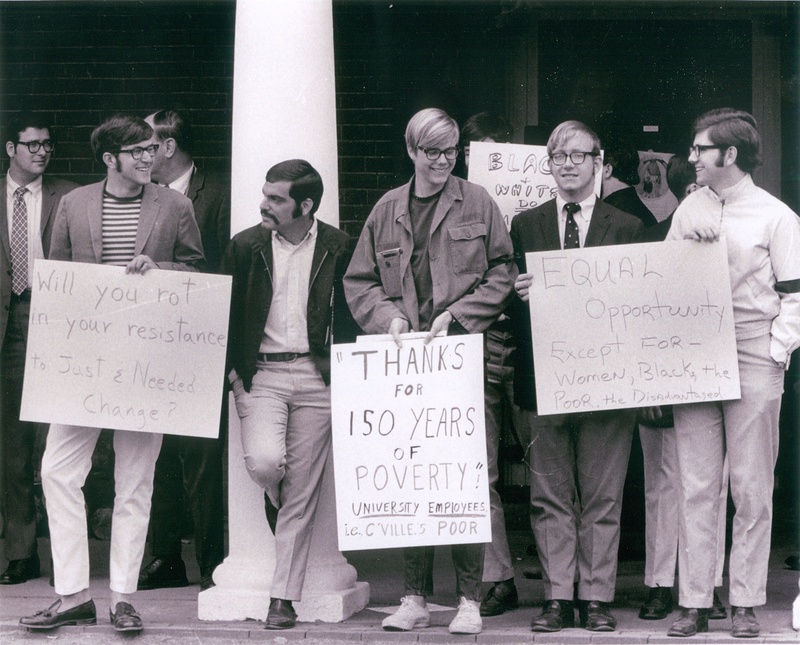 Much has changed in the world of academia since the Black Power era, but the struggles of low-wage earners remains an issue of great concern for many activists. 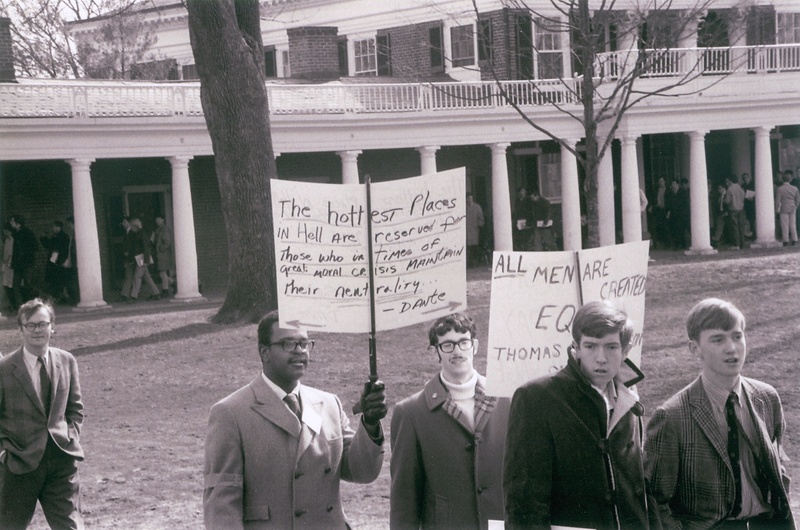 On the grounds of the University of Virginia, for example, three campaigns to secure a living wage for all employees have emerged in the past fifteen years. Campus activists and community members have written moving manifestos, organized labor teach-ins and forums, arranged meetings with campus administrators, and sought to build coalitions (most notably, the Labor Action Group) with workers. Combined with contesting the economic policies of the University, these campaigns have brought to the forefront important questions for scholars in Black Studies. How do we facilitate, individually and collectively, a more radical political vision and praxis within and beyond the University? To what extent does our pedagogical agenda and service work advance the labor concerns and rights of working-class blacks? How do we organize our resources to address economically marginalized communities and groups in our most immediate, working environments? Such concerns might appear parochial to those convinced that real political battles over social policy, racial justice, and economic inequality exist in more formal settings (courts, Congress, labor unions); yet, it is my belief that academics must think critically about the institutional spaces we inhabit in our everyday lives, the ways in which we shape our students’ understanding of the world, and the unique opportunities we have to effect democratic change. To dodge this responsibility is to dishonor the legacy of our elders and ancestors whose political agenda extended beyond tenured track positions, endowed chairs, and nods of approval from University administrators. Especially given the devastating impact of the current economic crisis on African American communities, it is imperative for us to speak honestly about these issues. The Cavalier Daily, February 19, 1969. 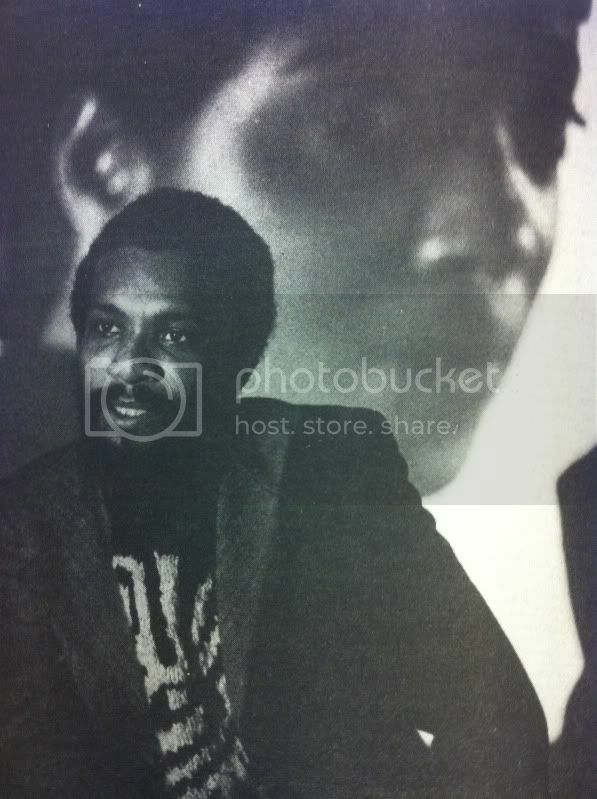 Ibram Rogers, “Remembering the Black Campus Movement: An Oral History Interview with James P. Garrett,” Journal of Pan African Studies, Vol. 2, No. 10, June 2009.